Thanks to the modification of the radii at the lens surfaces, the sharpness towards the periphery of the field of view has been improved significantly. In combination with the proven minimisation of the globe effect applied in other Leica binoculars and the sophisticated positioning of the baffles, this ensures an unequalled image plasticity. With 19 mm eye relief and generous eyepieces the Noctivid also guarantees an extremely fast and comfortable viewing experience. 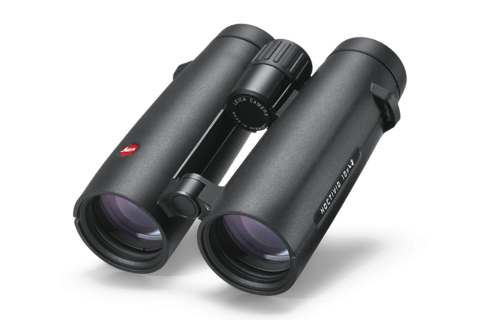 With a close focus range of 1.90 metres and the extremely fast focussing at longer distances, you will never lose sight of your target. Thanks to the sophisticated combination of different technologies and innovative concepts, the Noctivid offers an impressively natural viewing experience, with the stunning image plasticity of the human eye – only much larger.